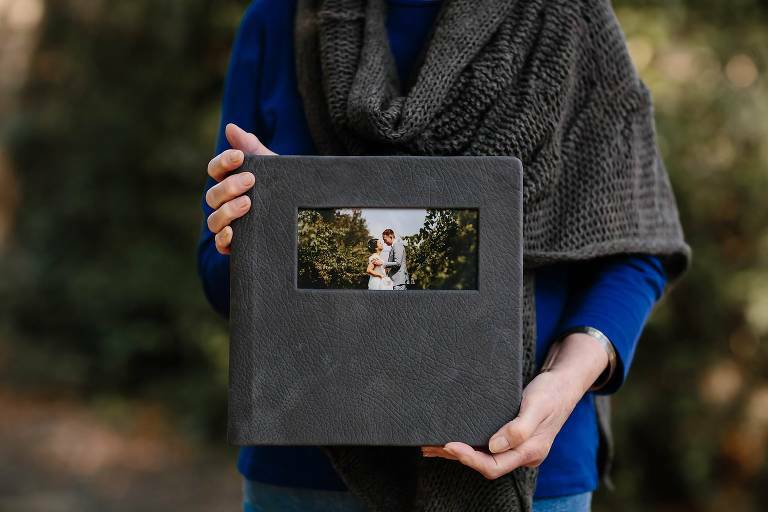 RedTree is my wedding album company of choice. I’ve been using them exclusively since 2013 and have never once been disappointed. Their uncompromising quality, attention to detail and excellent customer service make RedTree worth every penny. 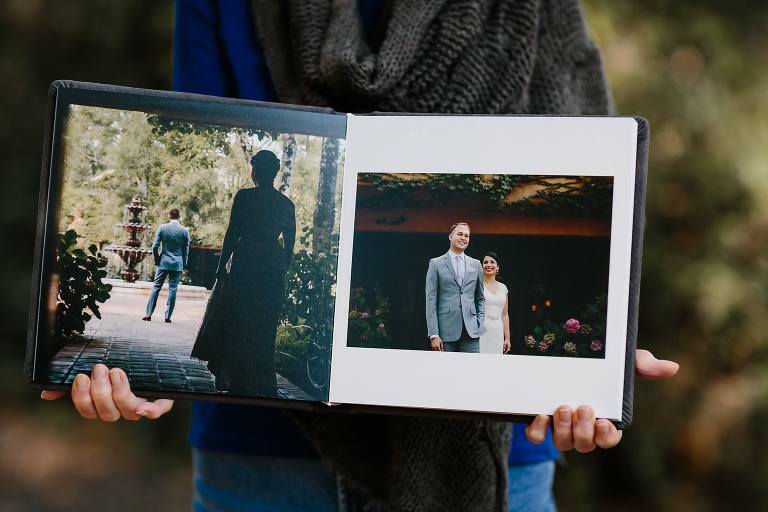 Each album is hand crafted using archival materials which means your album is a true heirloom for future generations. 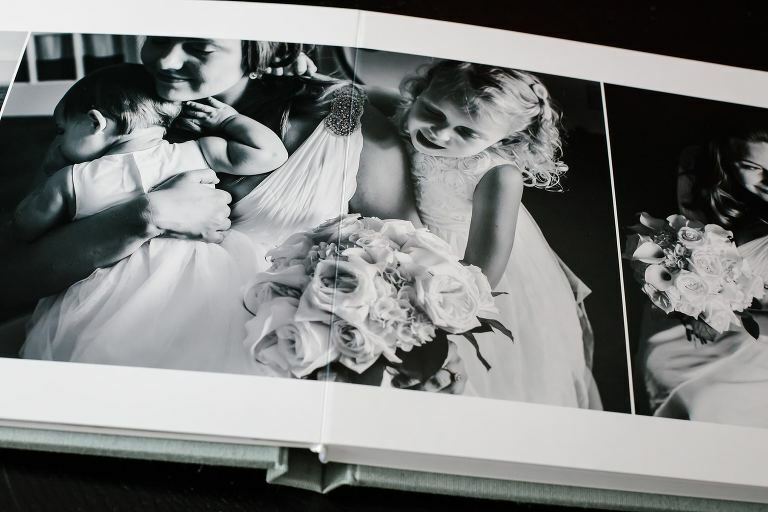 Flushmount albums are printed on photographic paper across a full two-page spread. Fuji Crystal archival paper is semi-matte for a clean modern finish. Spreads are creased between the left and right page to create a seamless design. Each spread is mounted on a 1 mm thick substrate, which lays flat when open. Albums can contain between 10 to 40 spreads but the average album is between 24 to 28 spreads. 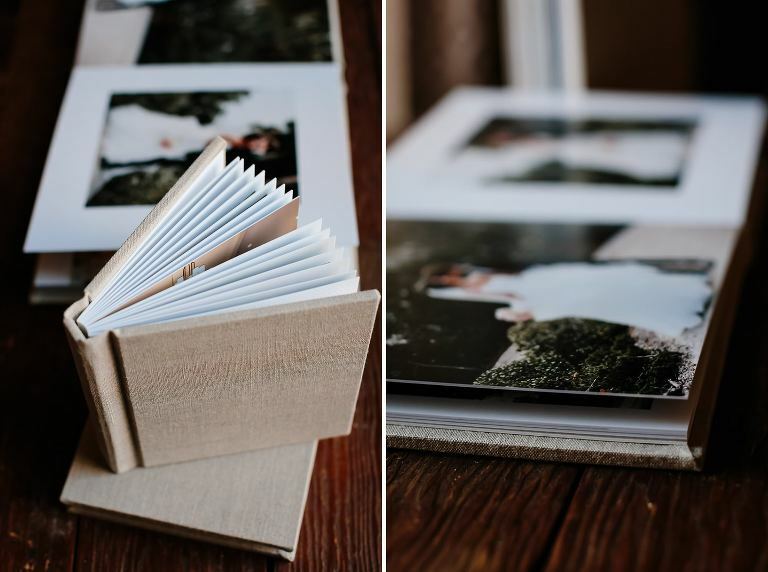 Album covers are bound with fabric or leather and can be embellished with a cameo cut out photograph or text debossing. A variety of Japanese fabrics, natural linens or Italian leathers are available to choose from. Luxe Linens, Luxe Leathers and custom debossing are available for a more distinguished album cover. 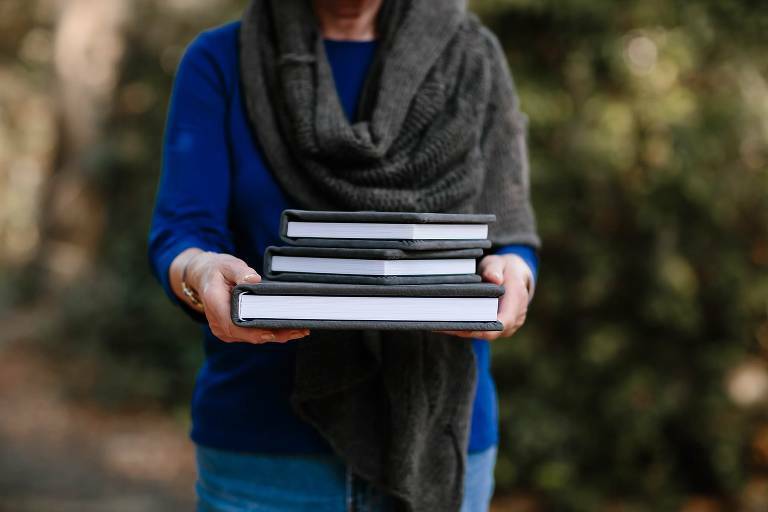 Album come in a variety of sizes and shapes; 10 x 10 Square, 12 x 12 Square, 9 x 12 Horizontal and 11 x 14 Horizontal. Each design is created with a clean white background and thin margins to separate photographs. Spreads feature between 1 and 5 photographs from the same portion of the day. Parent Albums are replica mini versions of the main album with a plain cover cut from the same cloth. They are sized 6 x 6 or 5 x 7 and feature the exact same spreads. Visit the Album page to select your cover fabric and view options for embellishing. 2019 AMY LITTLE PHOTOGRAPHY|ProPhoto Photographer Site|Design by Northfolk & Co.